As a property manager, you need to be up to date with latest industry regulations and comply with every local law and tax in your city. One of the most common taxes that you might need to pay, regardless of where you advertise your properties, is the local Tourist Tax or City Tax. As well as collecting this tax, it is crucial that you understand how to display this tax to your guests. Providing accurate final prices, that include all taxes and charges, make your listings more professional and credible. We’ve laid out detailed instructions on how to include your tourist tax on Airbnb, TripAdvisor, Booking.com, and HomeAway. 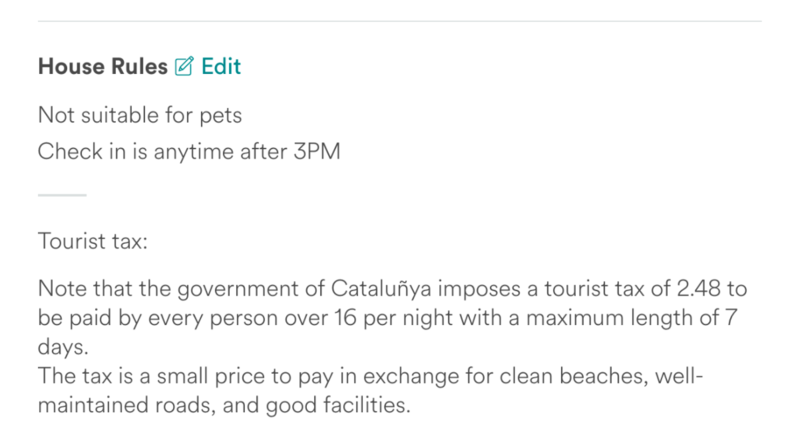 Airbnb does not support a section for taxes. So, if you need to add a tourist tax to your guests in addition to your daily price, you should add the information regarding the tourist tax in your House Rules or the Description of the Apartment. This way the guests can clearly see that there is an extra fee to be paid on arrival and the Tourist Tax can be collected at check-in. You are able to edit taxes in Tripadvisor, however, the only tax that you can define is the VAT, included in your daily price. If you want to add tourist tax to your Tripadvisor guests add this information in your Additional House Rules. 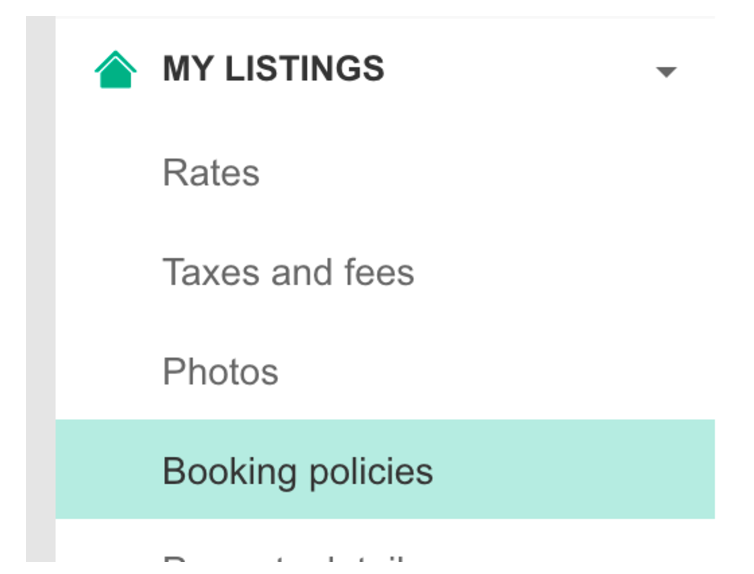 Booking.com is one of the few portals that has a dedicated section for taxes. You can set up your Booking.com property with as many taxes and fees as you need. 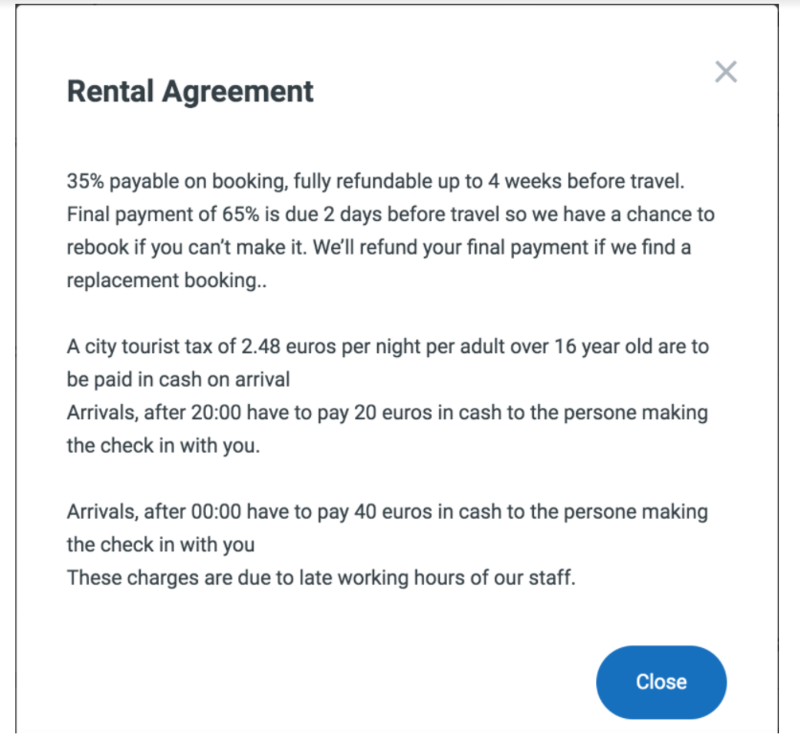 As taxes are a sensitive subject, Booking.com does not allow you to configure taxes through the Booking.com extranet yourself. To apply tourist tax to your Booking.com properties, you need to contact your Booking.com account manager. 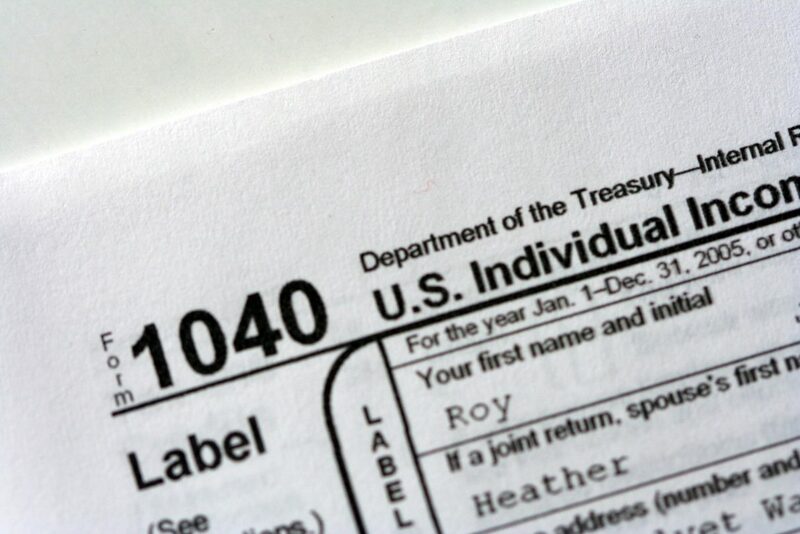 Configure your taxes and charges correctly after checking your local laws and regulations. Using the information you provide, Booking.com will configure this section for you. Booking.com also provides suggestions for your region. They also display examples of how other property managers in the area have configured this section. HomeAway is quite flexible in terms of how you want to display taxes to your guests. If you connect via a channel manager to HomeAway, it’s important to talk with your service provider. You may have to configure your settings differently depending on who manages your HomeAway connection. The Rental Agreement will show the tourist tax at the second stage of the booking process. On arrival, your check-in staff can safely charge the Tourist Tax for all of the main portals. Vreasy has a direct connection to all of the 4 channels. Reduce your management time, and get more bookings. To try a live demo for your business, just click here.